I’ve never fully understood the level of idolization Beck receives from both his fans and peers alike. There’s definitely no denying the musical talent he possesses but aside from some of his early work and maybe Morning Phase, the acclaim and immense reputation never seemed to fully match up to what I was actually hearing. From what I could gather all that praise was mostly due to just how innovative and counter-culture he was when he first burst onto the scene. The way he blended together rock with elements of hip-hop, punk, blues, funk, and more, was wayyy ahead of his time and he looked liked the future of music. Music changes quickly however and what was once revolutionary has now become the norm and he must have seen the writing on the wall himself because his past few projects have become increasingly more conventional with each passing one. Which brings us to Colors, which is about as frankly pop an album as I’ve ever heard from him (although he does have a “hip-hop” record that I hate myself for actually liking). Albeit it’s pop to an extremely high degree, because he is after all, still a master musician. And it shows throughout the album as each sound seems meticulously placed and the whole thing’s polished to the highest degree. Colors is about as sonically perfect as you’ll ever hear, but I couldn’t help but feel like it lost some of it’s soul in the process. Beck seems to be long past the days of Odelay but he can still crank out some pretty good tunes. Have you heard Colors? What’d you think about it? Do you think it felt a bit too mechanical? Let me know in the comments below and be sure to leave your own ratings and reactions for the album. 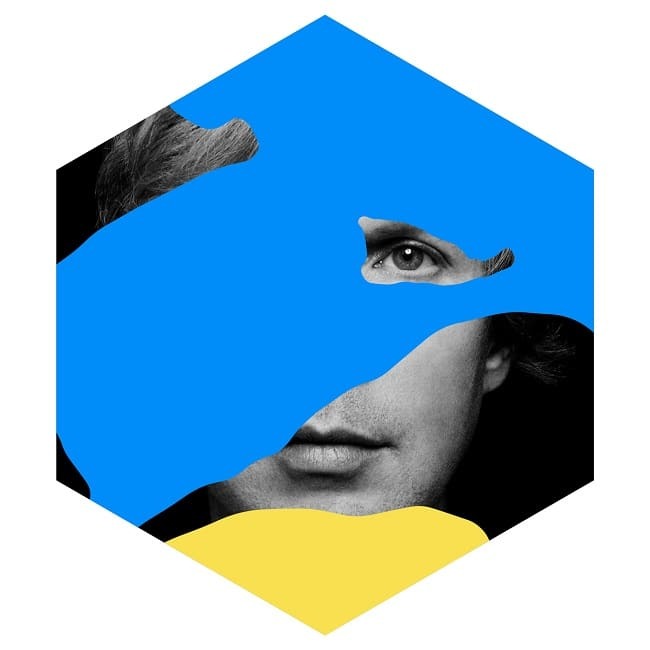 Colors is about as frankly pop an album as I've ever heard from Beck. Albeit pop to an extremely high degree, because he is after all, still a master musician. And it shows throughout the album as each sound seems meticulously placed and the whole thing's polished to the highest degree. Colors is about as sonically perfect as you'll ever hear, but I couldn't help but feel like it lost some of it's soul in the process.